At Apex Headache Clinic, Belfast, our specialist physios treat people who are suffering from TMJ pain or jaw pain, as it’s more commonly called on a daily basis. The temporomandibular joint (the TMJ) connects the jaw to your skull. If this joint becomes injured or starts to cause symptoms, the results can be miserable to suffer. Causes of TMJ / jaw pain include injury of the teeth or jaw, teeth grinding, poor posture, a neck or head injury, arthritis and can even be the result of excessively chewing gum. 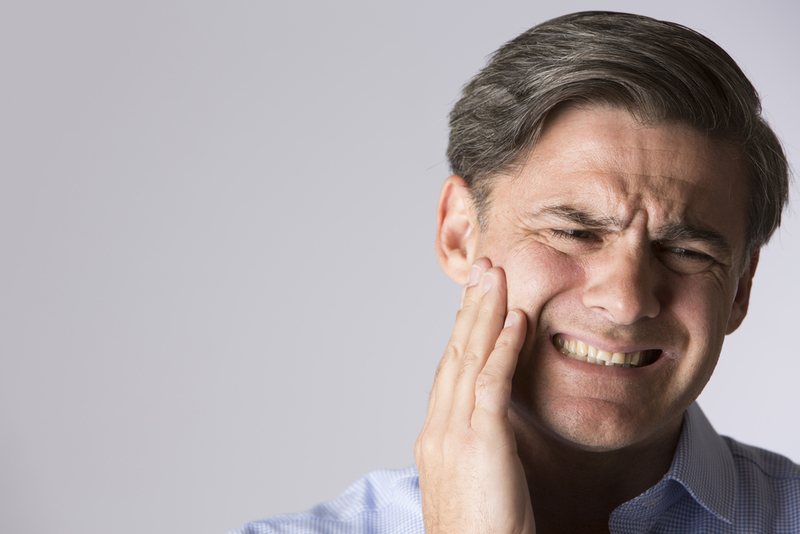 Whether you’re suffering from jaw pain, or a bothersome clicking of the jaw joint (the TMJ joint) which can be both painful and/or embarrassing when in company, or a restricted opening of your jaw, which can be bothersome when eating many foods, such as apples and burgers and /or painful also, or even temporary locking of the jaw joint, where you can’t open or close your mouth for a number of seconds, we can help and clear all of these problems in the vast majority of cases. Here at Apex Headache Clinic, Belfast, we have a very high success rate in treating and clearing TMJ / jaw pain. Our unique treatment regime for treating TMJ pain includes either manual mobilisation techniques of the jaw itself or mobilisation of a stiffened segment in your neck/spine, which is very commonly involved and related to the TMJ joint problems and jaw pain. This technique is called the Nelson Spinal Approach™, which is not available in any other clinics in Northern Ireland. In the vast majority of cases, we can clear the TMJ pain and dysfunction using either one or a combination of both of these techniques.